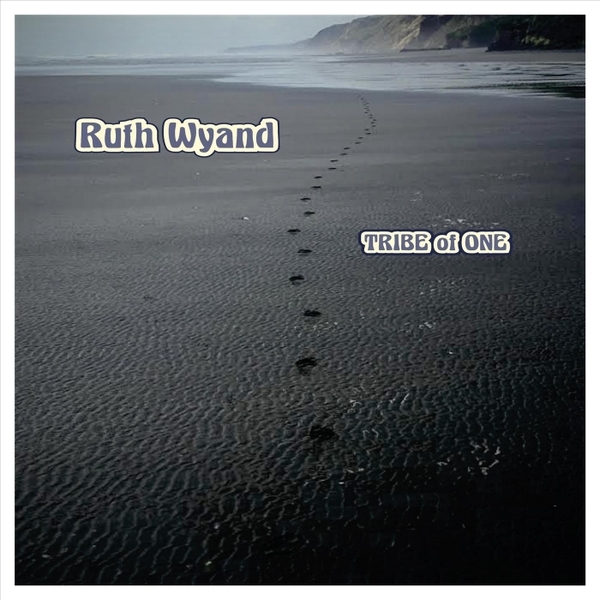 I just had the opportunity to review the most recent release, Tribe Of One, by Ruth Wyand and it's the first "One Woman band" I recall reviewing. Opening with acoustic blues rocker, Bad Mojo, Ruth Wyand shows her solid finger picking riffs and vocals to get things moving. 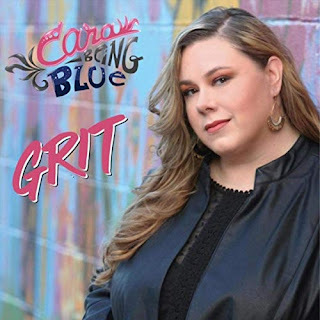 On Break The Curse, a blues boogie, she adds snare and foot drum to electric guitar riffs and her vocal to your foot tapping. Very cool. Whipping out the slide on her resonator on Better Off Alone, Wyand sets a solid blues riff and lays down some of my favorite lines on the release. 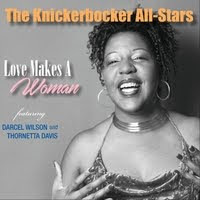 Her vocals and smooth and slide playing spot on. Blind Willie McTell is a really cool track with strong Piedmont style finger picking straight down blues alley. I really found Jimi Hendrix's Little Wing enchanting with lush finger work totally differently worked from anything I have heard previously. A beautiful song remade in a different way with a more abstract beauty. Very cool. Another Piedmont style track, Mint Julep really flows nicely, this time purely instrumental with only acoustic guitar and foot percussion. 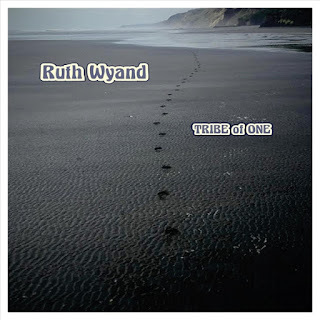 Wyand has a real nice hand for acoustic blues and it continues with On The Porch With Etta, with it's solid picking and smooth slide transitions. An excellent closer for a really nice release.